The way we present ourselves is the way we are perceived. Fashion is wearable art -- it inspires creativity and allows for many different methods of expression. From relaxed and funky to chic couture, Polychromatic Studio works closely with fashion designers to develop an eye catching look that complements the unique look of each brand. Fashion is about lifestyle; the way it's presented should reflect that lifestyle. If you are a fashion designer, clothier, boutique or jeweler who is looking to expand your brand presence within the Northern Nevada fashion industry, Polychromatic Studio can provide you with both the concept and resources to carry out your vision. We work closely with professionally trained and reputable models who can represent your brand, and makeup artists and stylists can be provided to complete the look. Contact polychromaticstudio@gmail.com or call 775-232-0307 for consultation, inquires or rates. Small-business owners are encouraged. 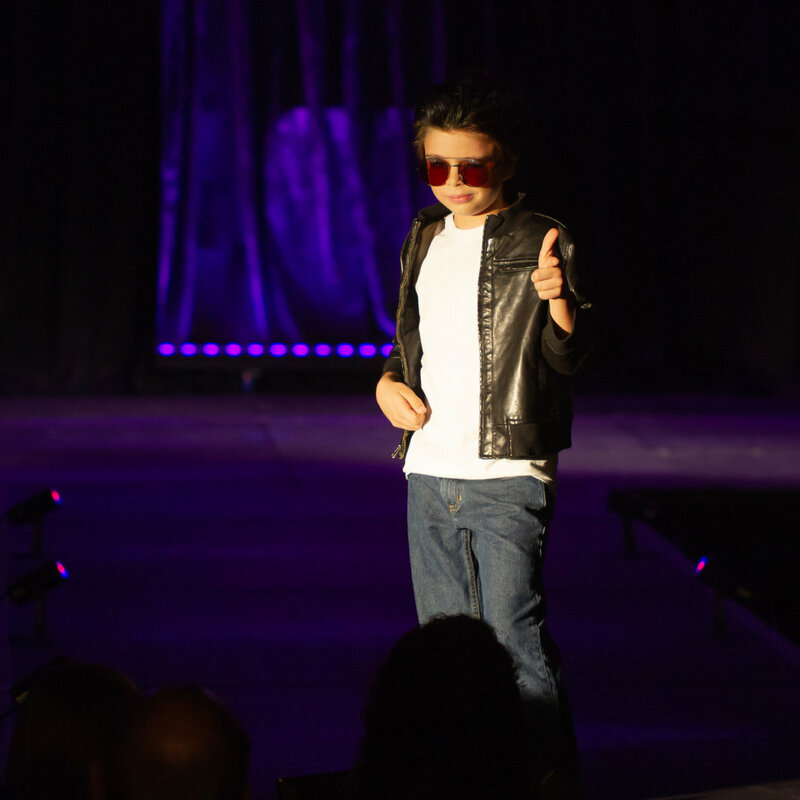 The 2018 annual production of Idols & Icons was a retro-themed event celebrating film, fashion and music through the decades. 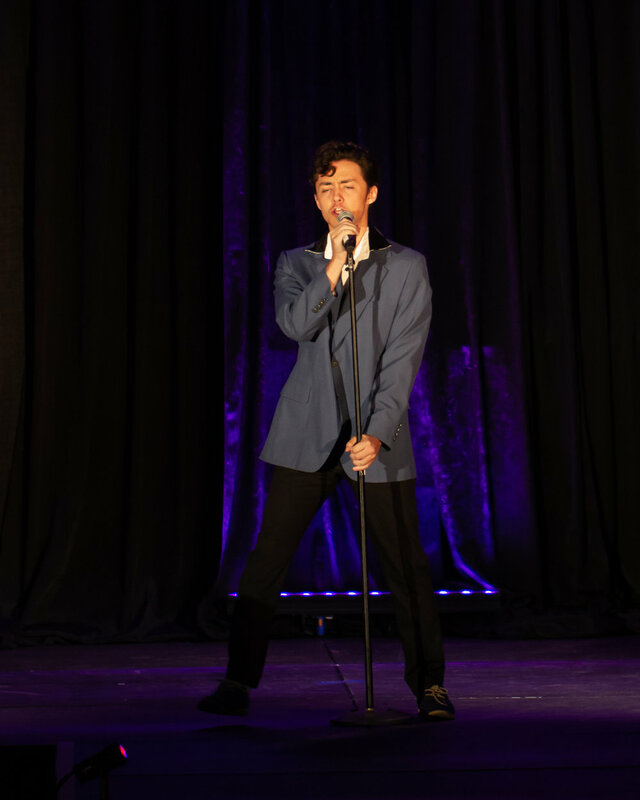 Featuring the talented performers of Tru Talent Agency and Take 2 Performers Studio, all proceeds from this charity event were donated to the Down Syndrome Network of Northern Nevada. The event was held at the Atlantis Casino Resort & Spa. A collaborative promotional project with both Eye Candy Salon and Taylor Uchytil that sought to capture the transformative process of a fashion shoot. Hair and makeup was artfully styled by Jessica Abbott and Jacqueline Harvey. The Reno Fashion Show 2018. An Artown Event. Presented by Vanity Entertainment. 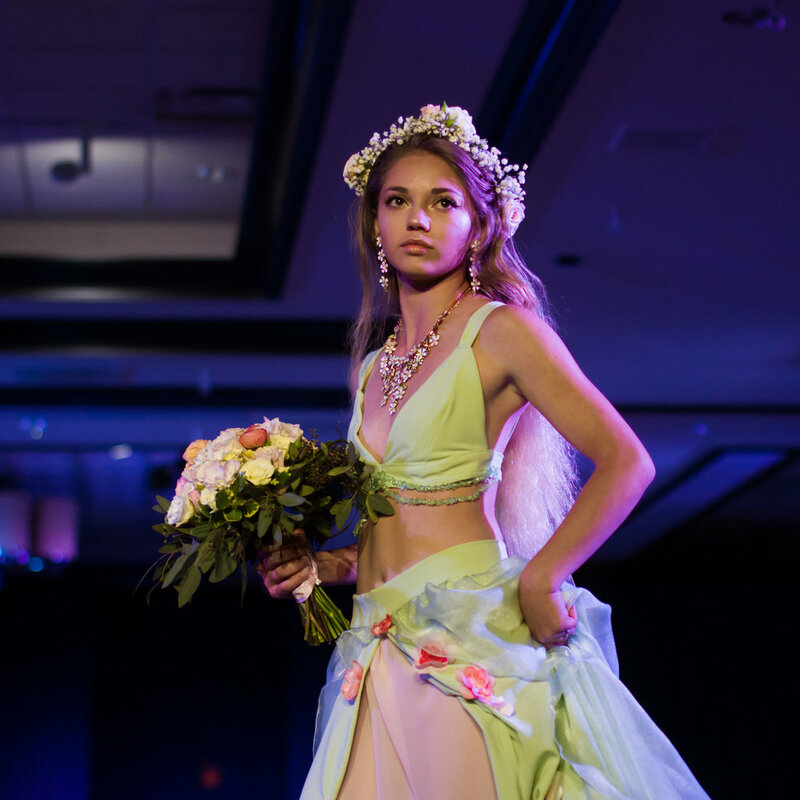 The Reno Fashion Show in 2018 featured designs from both local and nationally recognized designers. 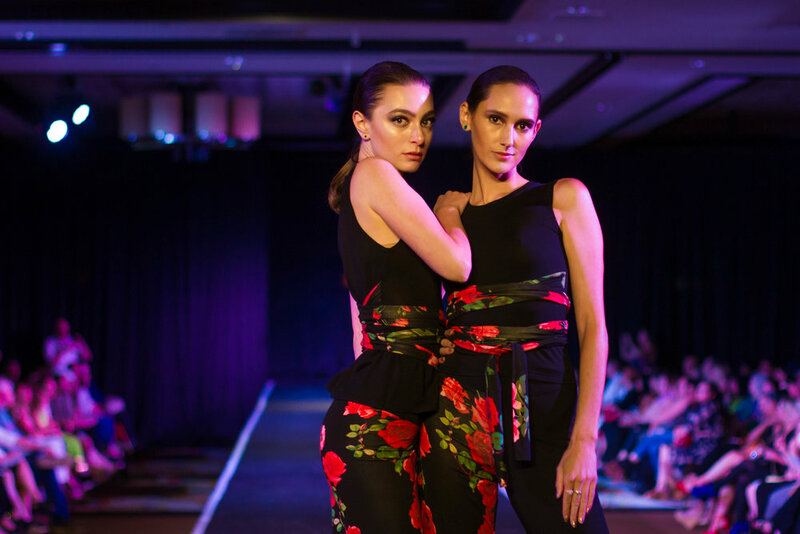 Brands featured included State 36 Clothing Co., Sarah Hambly, Taylor Uchytil, Nikki Jay Clothing, and a trio of designers featured on Project Runway, including Richard Hallmarq, Sonjia Williams, and Melissa Fleis. The event was held at the Atlantis Casino Resort and Spa. The Reno Fashion Show 2017. An Artown Event. Presented by Vanity Entertainment. 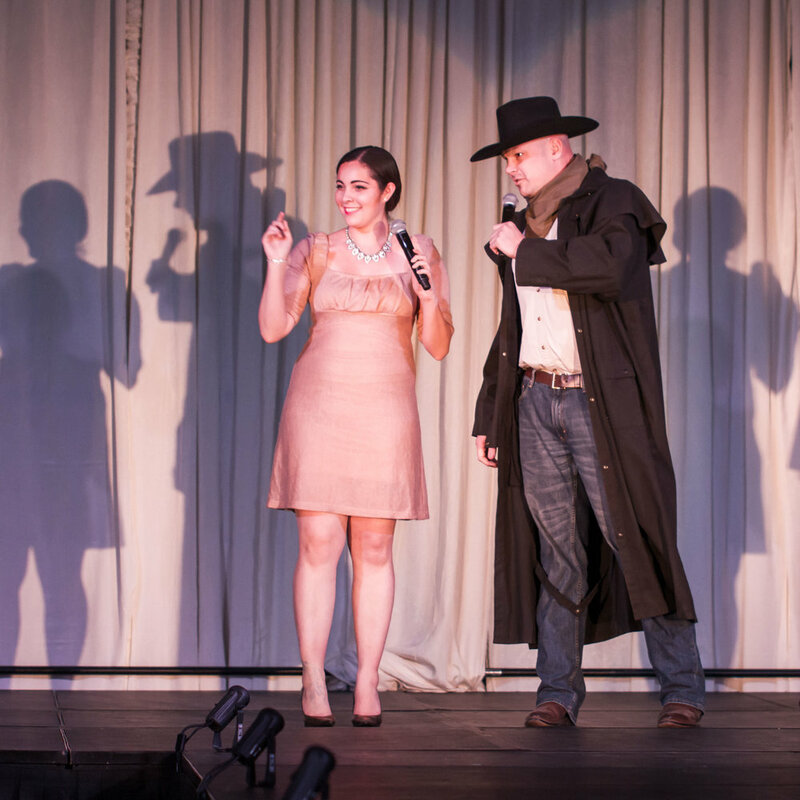 BLV Productions' fall event was a cabaret-style performance. The show featured song and dance routines in a speakeasy style, featuring performances by Julia Mansfield and the BLV Showgirls. The run was held at Eldorado Resort and Casino in Reno, NV. BLV Productions kicked off 2017 with a classic set of showgirl performances featuring feathers, diamonds and a life-size martini glass. The dance performances for these NYE events were held at Grand Sierra Resort and Peppermill Resort Casino and Spa in Reno, NV. 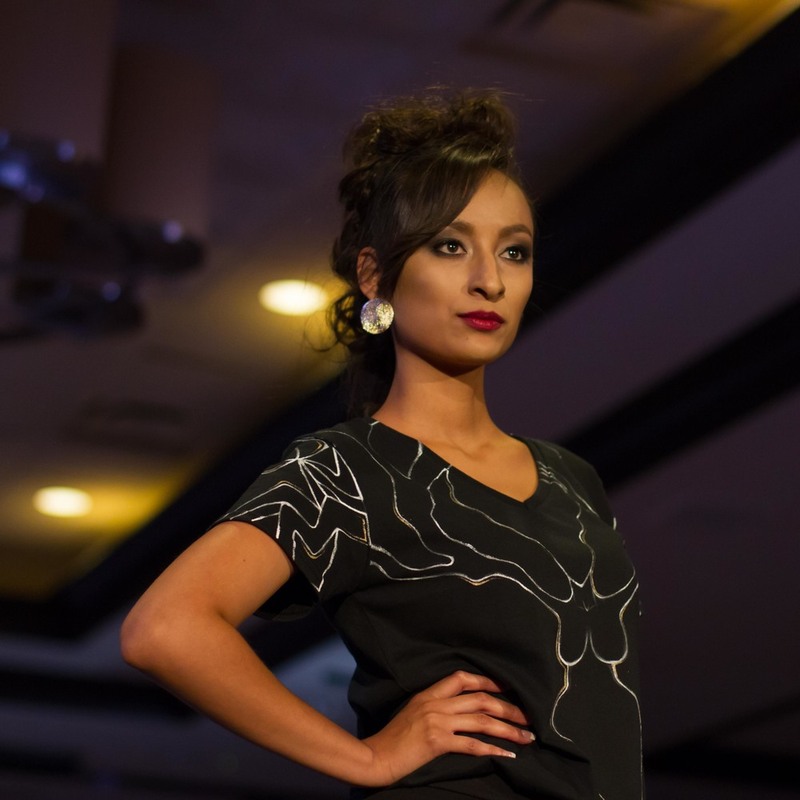 The Reno Fashion Show kicked off Artown in 2016, featuring the latest fashions from Reno eNVy, Ashlee Marie, Edward S. Coleman Designs, Electric Soul Apparel, Zozobee Flexwear, Richard Hallmarq and Emily Payne. The event was held at Grand Sierra Resort and Spa. The latest collection by Edward S. Coleman Designs conveys both power and elegance in its bold design. The collection is designed to convey feminine strength, confidence and poise. Each piece is handcrafted by the designer as a one-of-a-kind original. 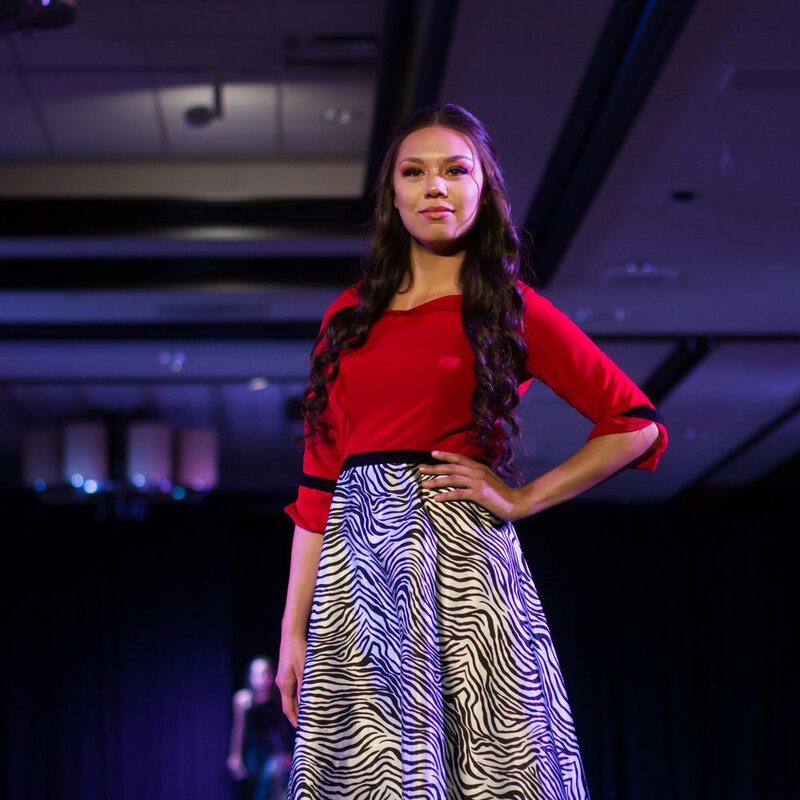 These elegant dresses were most recently featured as the headlining collection at the 2015 Reno Fashion Show. Images in this gallery were recently featured in Pump Magazine. 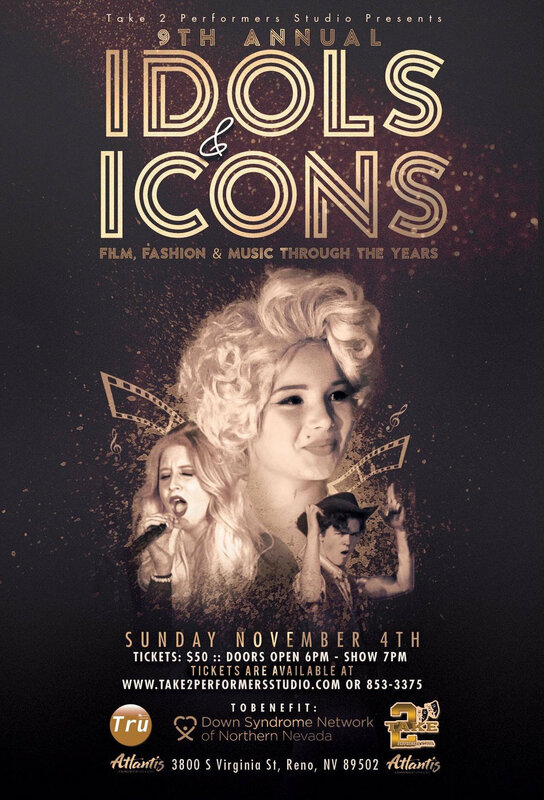 The 6th Annual Idols & Icons Talent and Fashion Show, Presented by Take Two Performers Studio and TruTalent Agency. 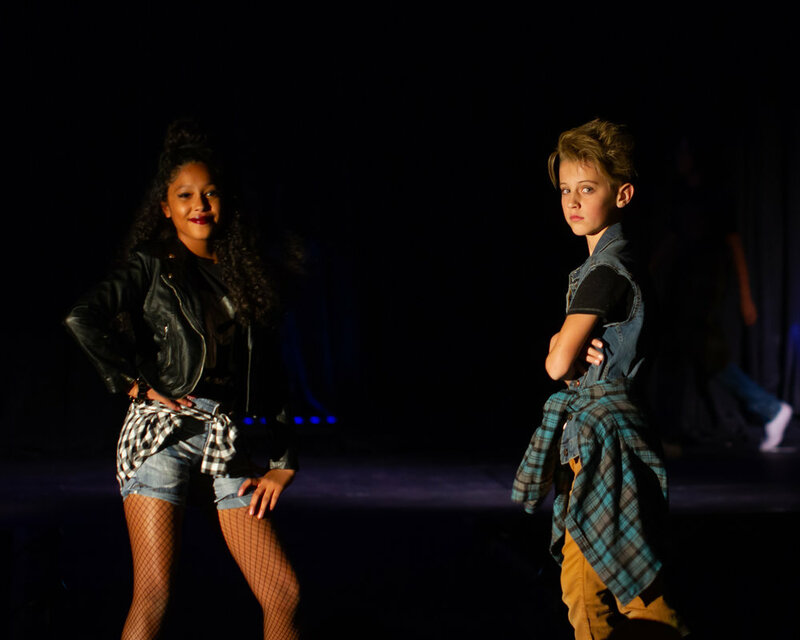 Idols and Icons is an annual talent and fashion show with all proceeds benefiting the Special Olympics. The show presented a look back at styles and fashions from the last seven decades and featured the talents of TruTalent performers. The performance was held at the Atlantis Casino Resort & Spa. 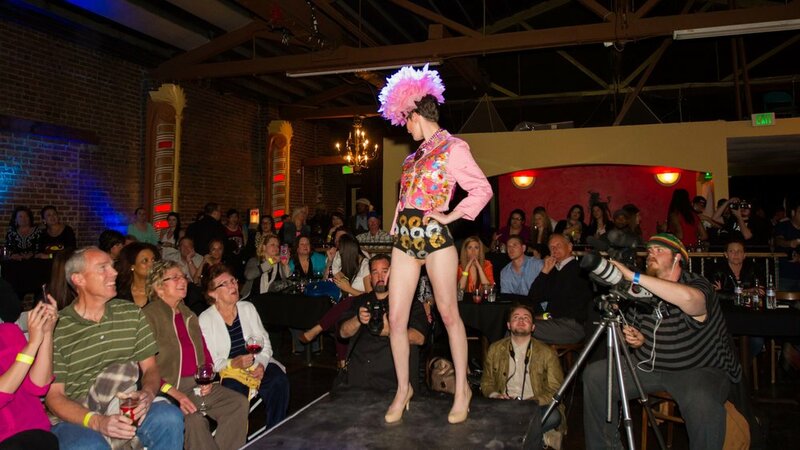 The Reno Fashion Show is Reno's premier annual fashion event and one of the highlights of Artown, Reno's month-long celebration of the arts held every July. 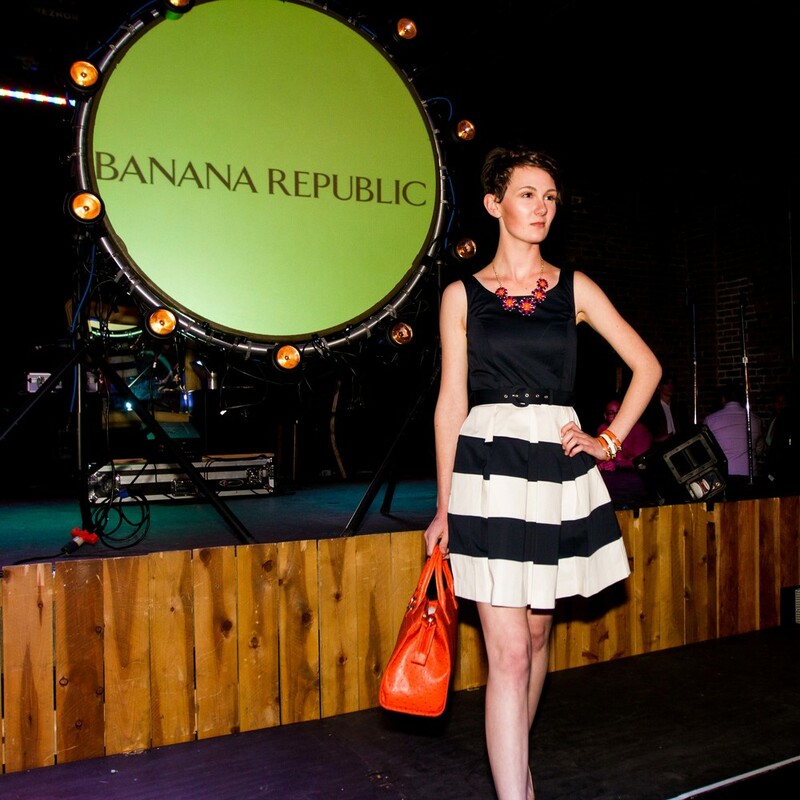 The 2015 designers included Eccoci, Vanish Wear, Tia Carmen Designs, Banana Republic, SophiMoya, Electric Soul Apparel and Edward S. Coleman Designs. The event was held at the Atlantis Casino Resort & Spa. This concept, commissioned by Wrath Clothiers, was produced for an upcoming t-shirt line. Here, the models represent the conflict, duality and balance of light and dark. 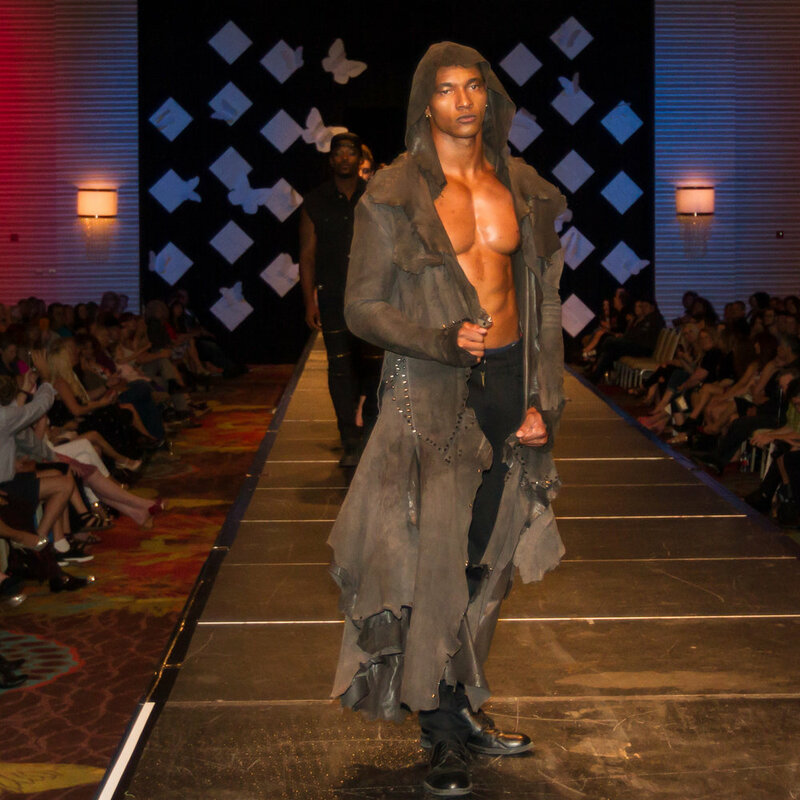 The Reno Fashion Show is Reno's premier annual fashion event. This year, designers included Bossta Nation, Feral Fashions, Andrew Christian, Onward Kitty by Cat Stahl, Edward Coleman, and William Furs. The event was held at Eldorado Hotel and Casino. 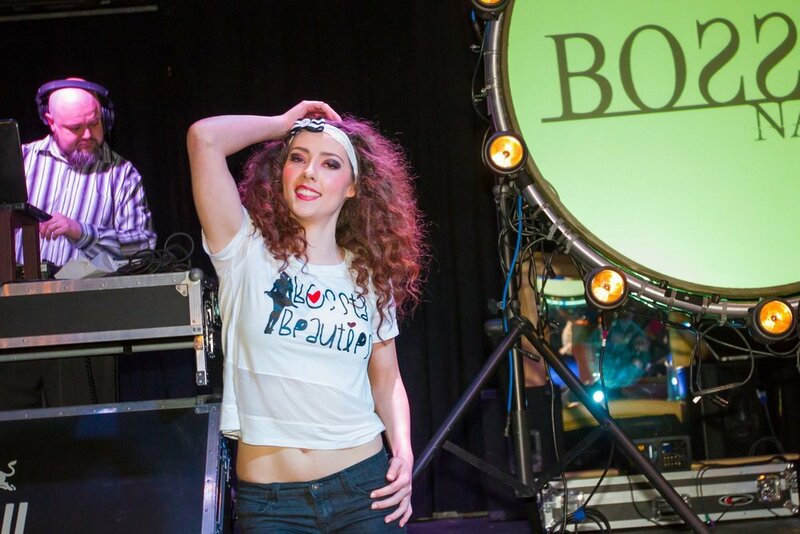 This collection showcases the designs of Bossta Nation, an urban line of apparel. Shot on location at a variety of local (Reno-area) small businesses, this collection showcases the attitude and lifestyle of Bossta. This concept, called "Geishas in Curlers" and designed by Cat Stahl, highlights the transformation that occurs when models become art. Beginning with behind-the-scenes styling images and ending with full concept shots, this collection shows the collaboration involved between models, designers and stylists. Shot on location at TresImage Salon. 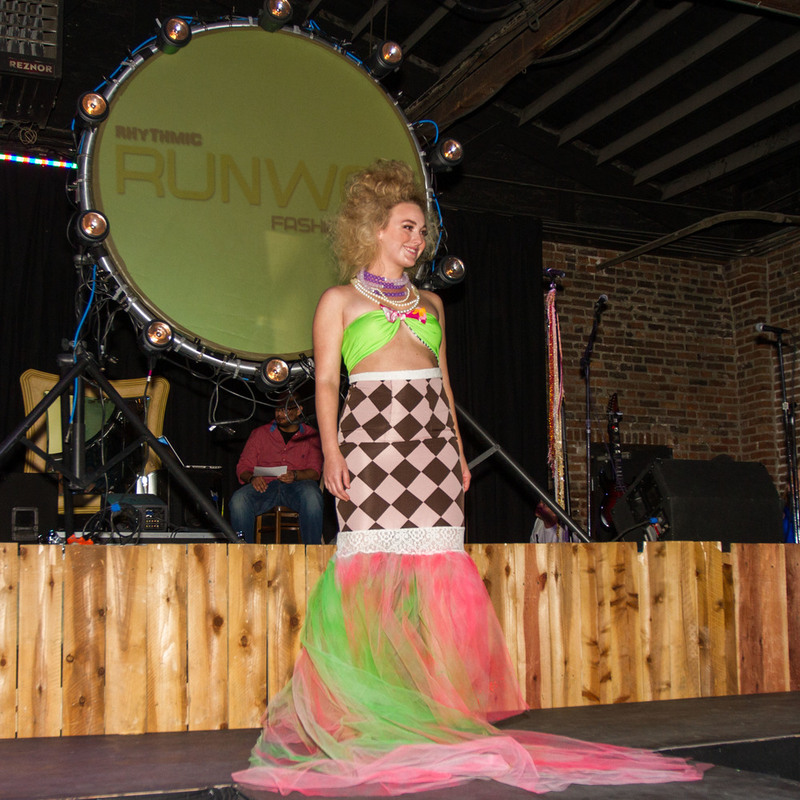 Rhythmic Runway was a fashion show combining local designers and musical talent. 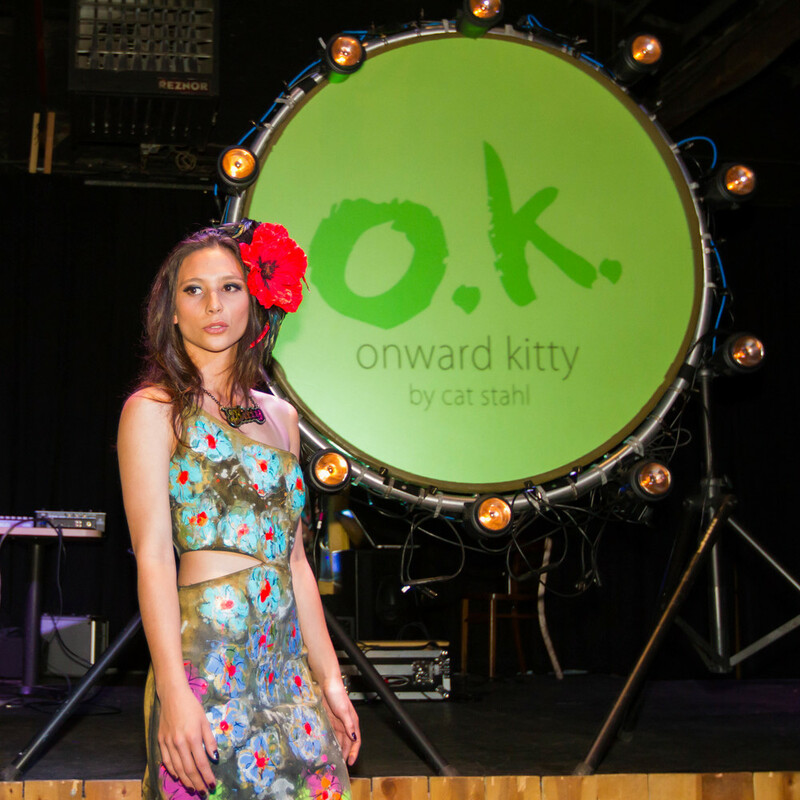 Designers included Wholeclick Clothing, Wrath Clothiers, Vanish Wear, Bossta Nation, Onward Kitty by Cat Stahl with Cicely Margo and Banana Republic. The show was held at Bodega Nightclub, Reno. all work © polychromatic studio, 2019.